So what happens if I get my trophy early? Not a problem. Located just 15 minutes from the Timber Lake Lodge is our world famous Firesteel Creek Lodge. 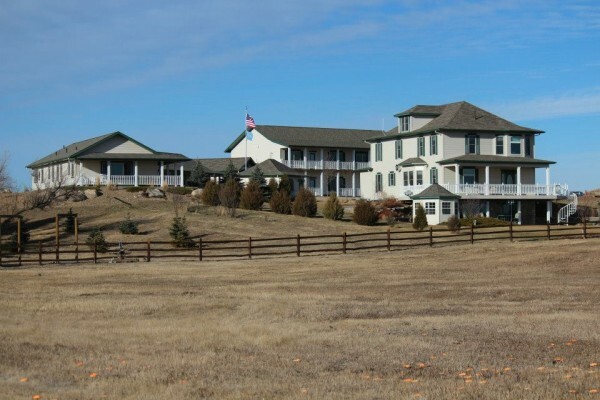 Known as one of the greatest upland hunting destinations in North America, Firesteel Creek Lodge is also part of the Lindskov Family Ranch and is operated by the Lindskov Family. 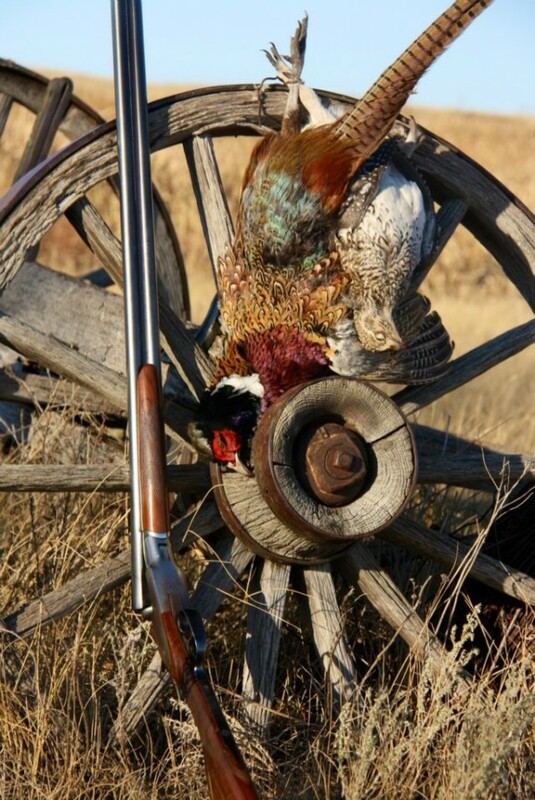 The staff at Firesteel Creek Lodge will take you on a private all-inclusive bird hunt if you have extra days. You can also plan on booking add-on days to your package just for bird hunting. Just call Les or Mark for more details and availability. You may also check it out by clicking on the logo below. Transportation is provided between lodges by our professional Staff.